Independent Portland music festival claims that the event in California and its organizers restrict musicians' ability to perform elsewhere. Taking on a giant in the music industry, Portland's Soul'd Out Productions, which produces the upcoming independent Soul'd Out Festival, is suing against the Coachella Music Festival and its affiliated companies, charging monopolistic practices. The 21-page lawsuit was filed Monday, April 9, in Portland's U.S. District Court. Coachella representatives have not commented on the lawsuit. According to a Soul'd Out statement, the Portland organization "alleges that defendants impose an unlawful contractual restriction on artists that perform at Coachella, prohibiting those artists from performing at any other festival or themed event within a distance that extends over 1,300 miles, and for a period of nearly five months surrounding Coachella." Coachella Valley Music and Arts Festival takes place at Indio, Calif., from April 13 to 22. Indio is about 1,100 miles from Portland. 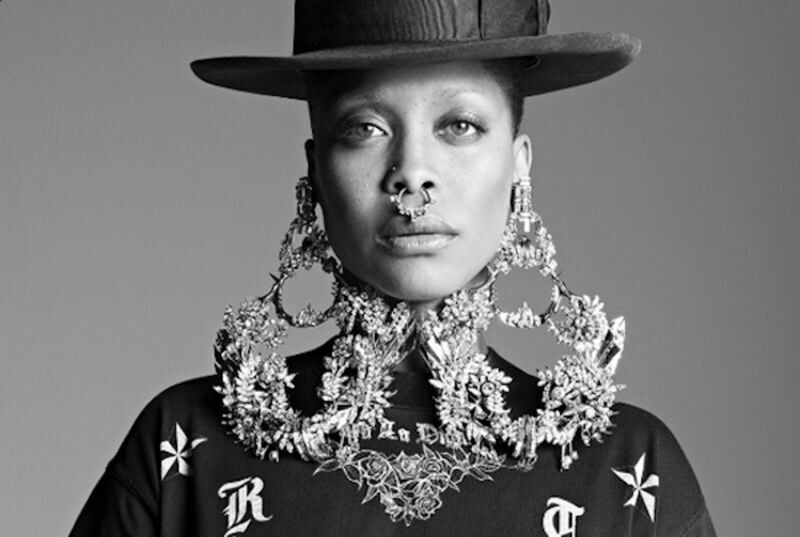 The Soul'd Out Festival, which takes place April 18 to 22, features Erykah Badu, De La Soul, Tipper and Wyclef Jean. In 2013, Prince was the festival's headliner. Soul'd Out claims that it has been inured by the defendant's anticompetitive practices. "We seek no less than to operate in a fair and open environment," says Nicholas Harris, Soul'd Out co-owner and co-founder. "But, as our industry has become more consolidated, it is subjected to more and more corporate tactics that penalize the public. Music, and the culture that births it, is not a commodity to be exploited." "It is remarkable that Coachella thinks it is reasonable to exert its market power over 1,000 miles away, to harm a much smaller, regional music event," says Nika Aldrich of Schwabe, Williamson, and Wyatt, attorneys for Soul'd Out Productions. "We look forward to having a Portland jury hear Soul'd Out's complaint."